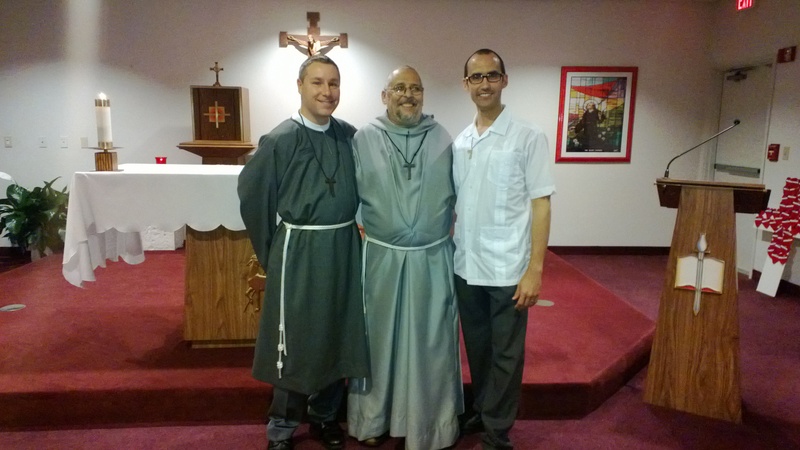 On January 21, 2013, the Brother William Vito received the habit of penance as he begins the second half of his novitiate, which is the final stretch before making first profession to live in absolute obedience to the Gospel in the manner that St. Francis lived it, always remaining in God’s love and in the service of the voiceless. 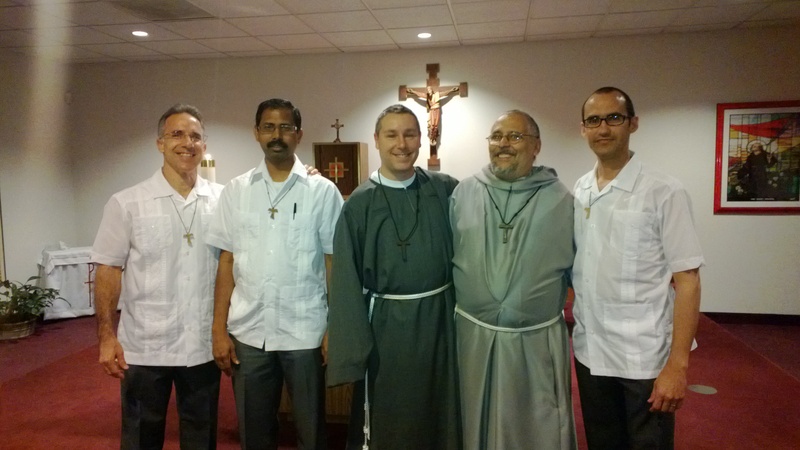 We also received a new postulant, Raciel Borrego. On a sadder note . 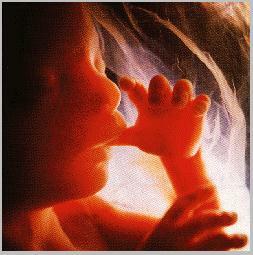 . .
January 22, 2013 is the 40th anniversary of legalized abortion in the United States. A nation that cannot provide for a woman’s welfare without denying the right to live to her unborn child has abdicated its most sacred duty: the protection of the voiceless.